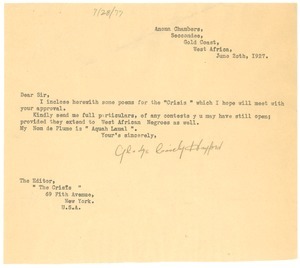 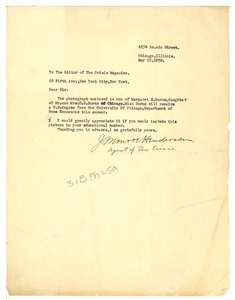 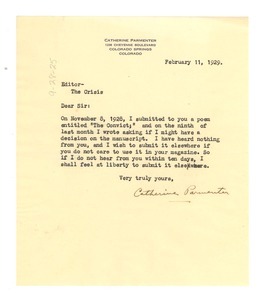 10096 results found for: genres:"Correspondence"
Chicago (Ill.) - Sending a photograph of Margaret E. Burns who will be receiving a degree from the University of Chicago, in the hopes of it being included in the Education Number of the Crisis. 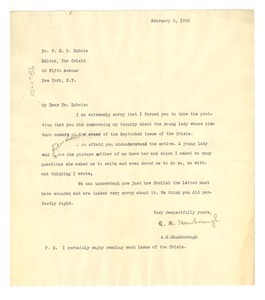 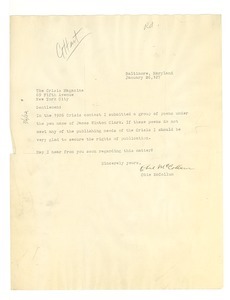 Summit (N.J.) - Hansborough apologizes to Du Bois for forcing him to take the position concerning Hansborough's "inquiry about the young lady whose picture occurred on the cover of the September issue of the Crisis." 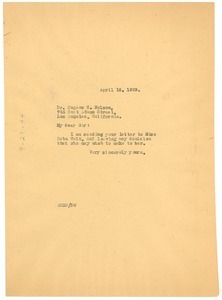 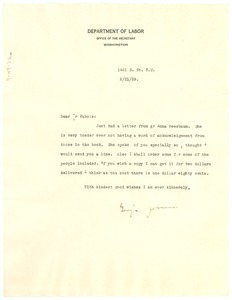 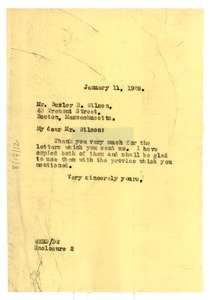 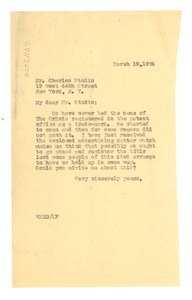 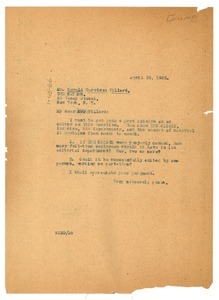 New York (N.Y.) - Du Bois asks Villard for his opinion of the operating of the Crisis.